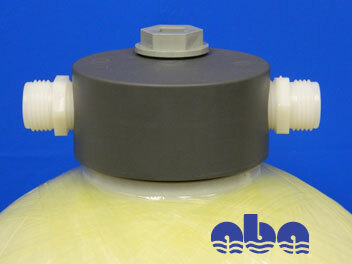 Not sure exactly what size tanks and fittings you'll want? 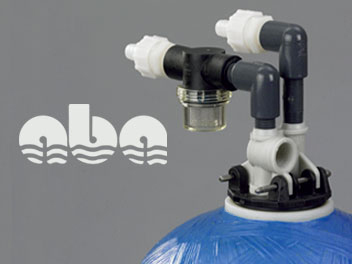 In that case, talk to ABA's John Weaver. 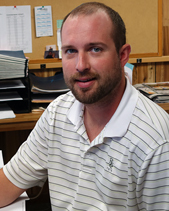 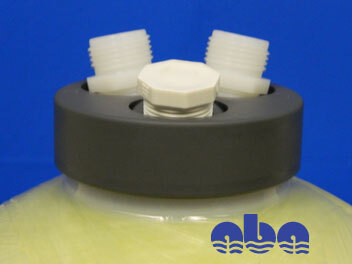 John works with you to determine what tanks and fittings will best meet your needs, and how ABA's Resin Regeneration Service can take the risk out of recycling used resin — any volume —for pure water and industrial applications. 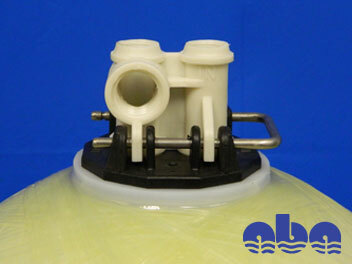 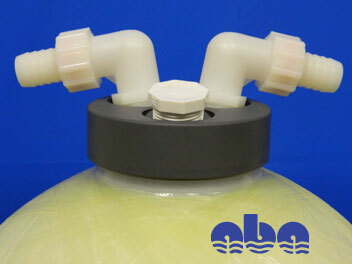 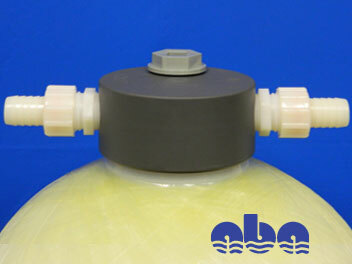 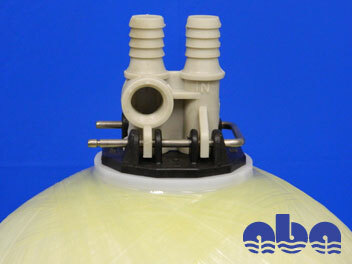 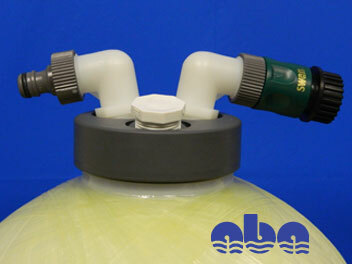 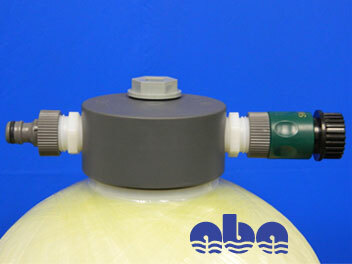 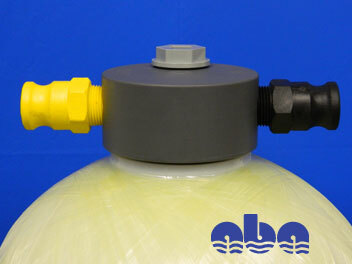 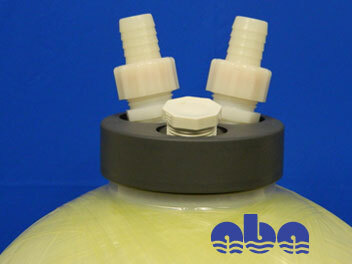 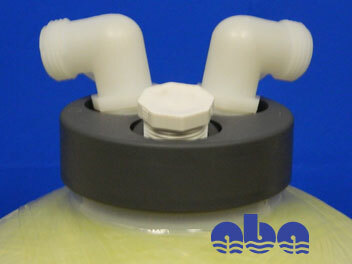 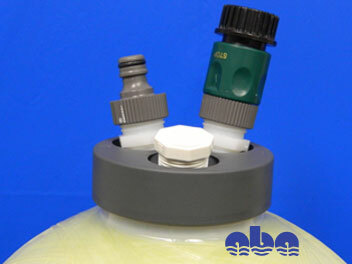 ABA QD-3 Head with elbows, screen trap, barbed hose fittings.